Developed specifically for the Roland CM-32p, Sound Quest's Midi Quest multi-instrument editor/librarian protects the CM-32p from data loss, provides an intuitive graphic interface to display the instrument's settings, and includes unparalleled editing, organization, and creative tools to maximize the sonic potential of the CM-32p. 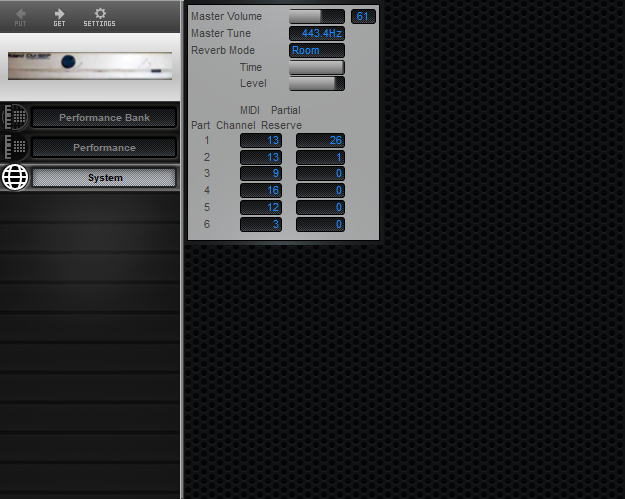 MIDI Quest for iPad allows you to manage the following SysEx from the CM-32p: Performance Bank, Performance and System. Free Patches in Patch Zone! Midi Quest for iPad includes a library of public domain sounds which have been collected, converted to Midi Quest's file format, and freed of duplicates. This library includes 384 Patches for the Roland CM-32p and is a great way to instantly enhance your collection of sonic resources. 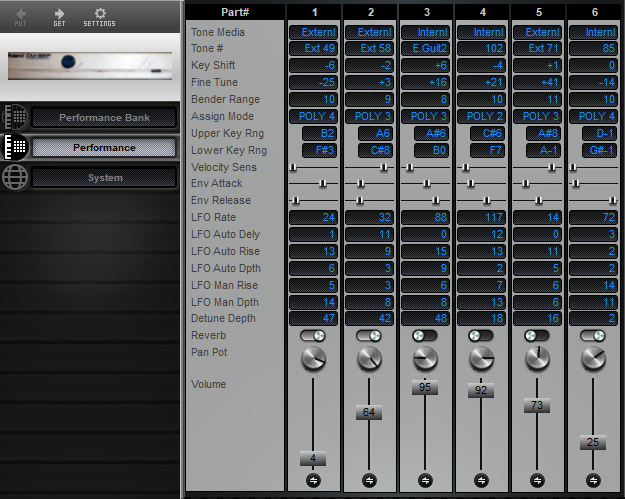 The Roland CM-32p Editor and Librarian operates in demo mode until activated with an in-app purchase.